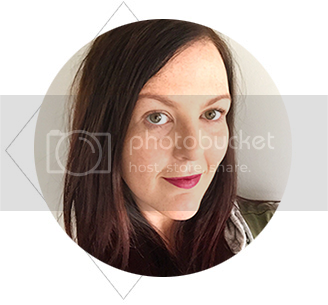 I'm back with a foodie post!! 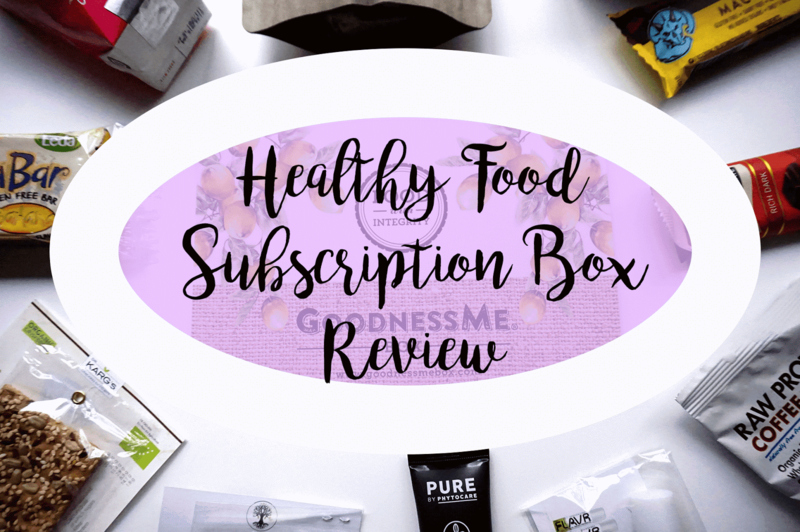 I'm here to tell you about 2 different healthy food subscription boxes! Now I'm a massive beauty lover, but I love trying out new food more, BUT! at the same time, watch what is going into my belly and making sure its good for me. That is why I have chosen food subscription boxes that contain HEALTHY products. The two I purchased to try out are Goodness Me Box and The Sugarfree Box. Lets start with the Goodness Me Box. Full of yummy clean eats each month, this healthy box of treats is $25 per month with free shipping. You can also choose to purchase a quarterly, bi-annual or annual subscription which in turn, drops the price of the monthly box. With all items, they must fall into at least two of the following categories to be included: organic, sustainable, raw, gluten free, dairy free, sugar free or vegan. Adding the RRP of all full sized items (only 2 were small samples) it was around $40 in value, so straight off the bat, you are almost getting double your money back in SNACKS! Who could be upset about that?? Inside were the following goodies. For a first impressions box, I'm loving it! So many cool bits inside and nothing that I wouldn't try out! I will definitely be keeping this box for a while longer! Next up is the Sugar Free Box. Sugar free box is pretty self explanatory. It's full of healthy goodies that are close to or 100% sugar free! All products need to contain less than 5g of sugar per 100g and be free of hidden sugars and artificial sweeteners. You can also get a vegan version of the box. Same deal as above, you can do a month to month sub or you can go quarterly, bi-anual or annual. Although there is the exception of getting the jumbo box for $39 per month (free shipping) OR you can go for the mini box at $25 per month. Stated as "all of the faves of the jumbo box, packed in a little box"
5. Crazy as a Coconut: Coconut Oil. $1.50 per sachet. RRP of this box adds up to $66.35, so again, great value for money! If I were to choose between the two, I'd have to say I was far more impressed with the Goodness Me Box. I think it's because it's full of more snacks than anything else. Although I thought last months Sugarfree Box was better than this months. I think July will be the decider if I keep the Sugarfree Box or just stay with the one. 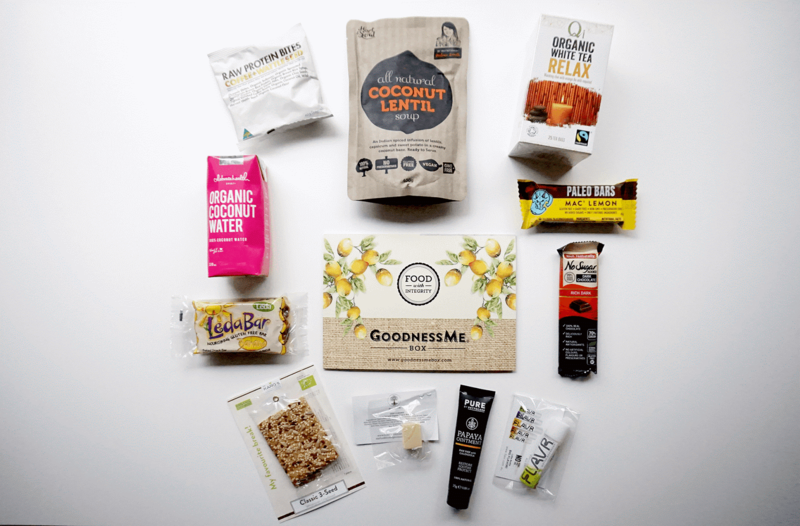 Goodness Me Box's July box is going sugar free! SO! it will be the ultimate battle! 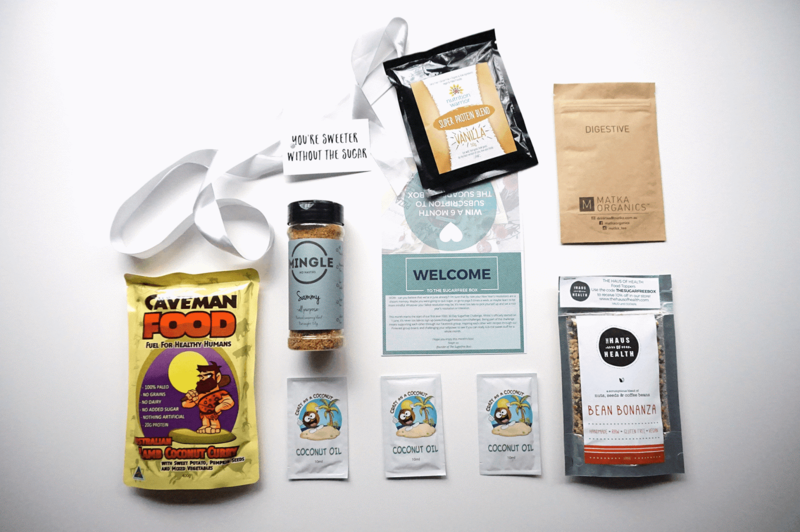 Have you tried any kind of food subscription services before? 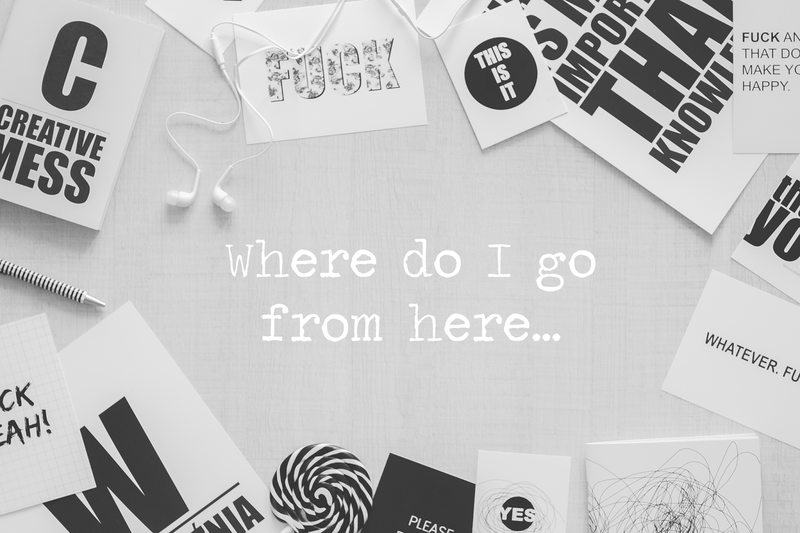 Do you have any you'd like me to review? These subscription boxes were paid for using my own money and are not a paid advertisement for either company. I genuinely like to read reviews on things before I purchase and get a little more info or insight into the product.